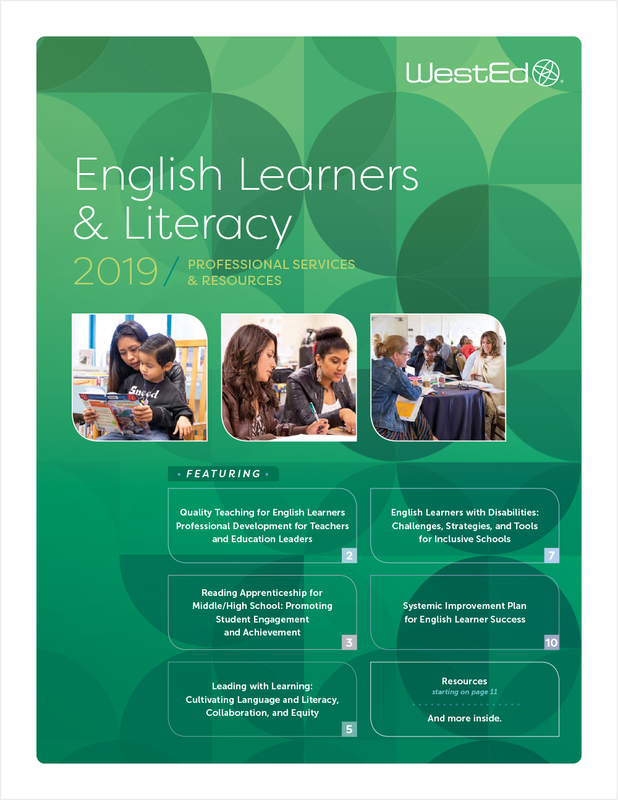 The Strategic Literacy Initiative (SLI) at WestEd is a nationally recognized leader in literacy professional development and research. 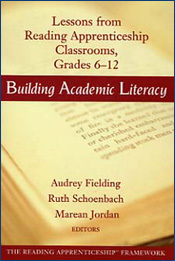 SLI is best known for developing the Reading Apprenticeship® instructional framework, which is the theoretical foundation for all work conducted by SLI. 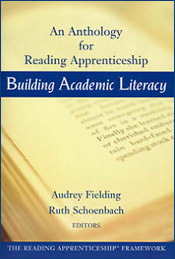 Reading Apprenticeship professional development serves educators in middle school, high school, and college with a research-based and research-validated approach that promotes students’ engagement and achievement in subject area literacy. 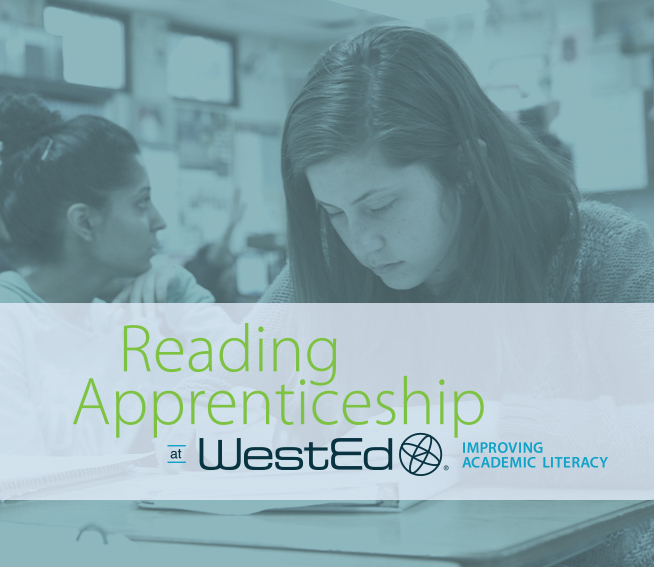 Multiple randomized, controlled studies found that students exposed to Reading Apprenticeship made significant gains in literacy and disciplinary knowledge, and developed more positive academic identities and dispositions toward reading and learning. 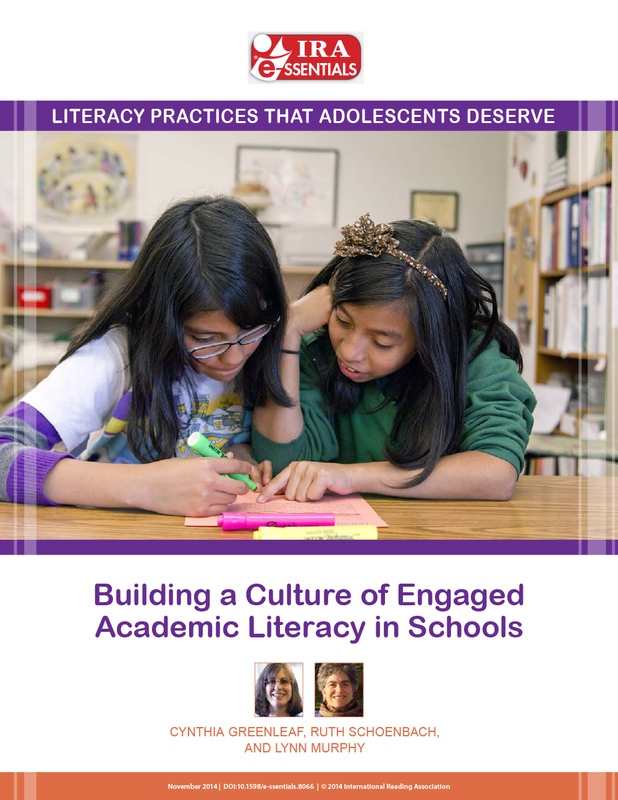 SLI researchers regularly contribute to the field of adolescent literacy with publications in professional books and journals, including the American Educational Research Journal, the Journal of Adolescent and Adult Literacy, and the Handbook of Adolescent Literacy Research. 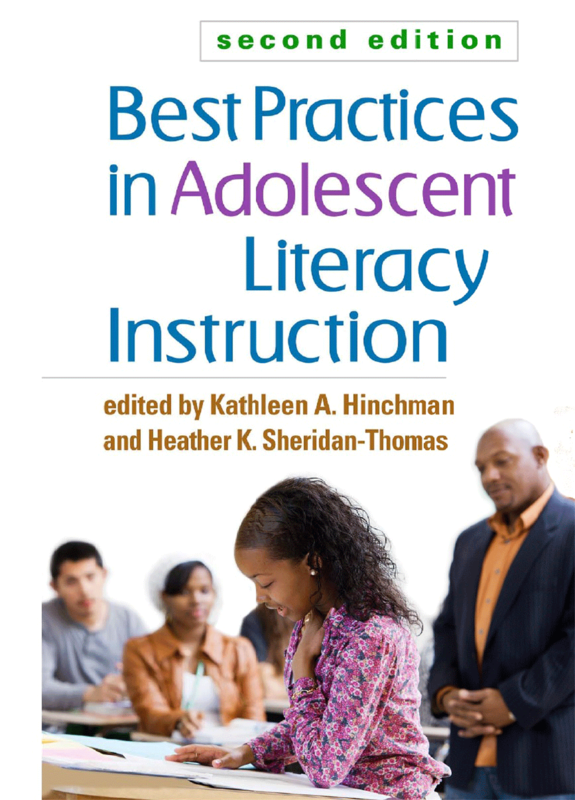 SLI also publishes directly for teachers, with its updated best-selling books, Reading for Understanding (check out the video below) and Leading for Literacy, and articles in publications such as Phi Delta Kappan, English Journal, and Voices from the Middle. 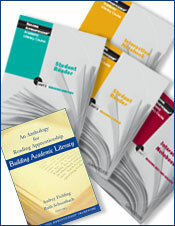 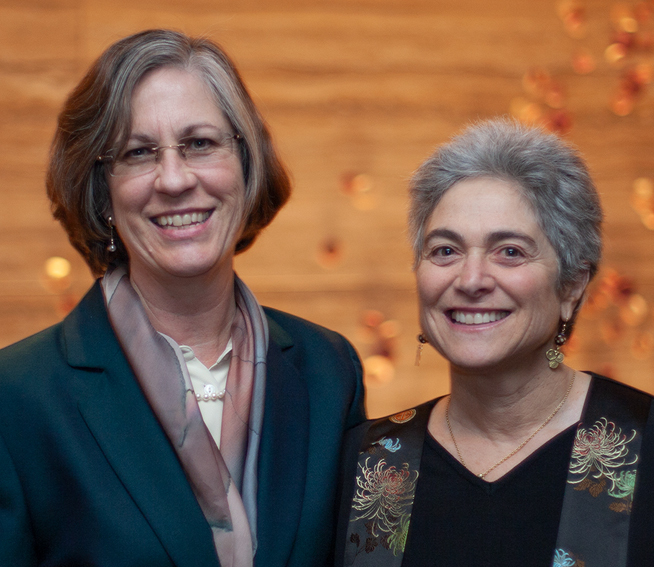 Be sure to visit http://readingapprenticeship.org/ to learn more about our work and latest developments. 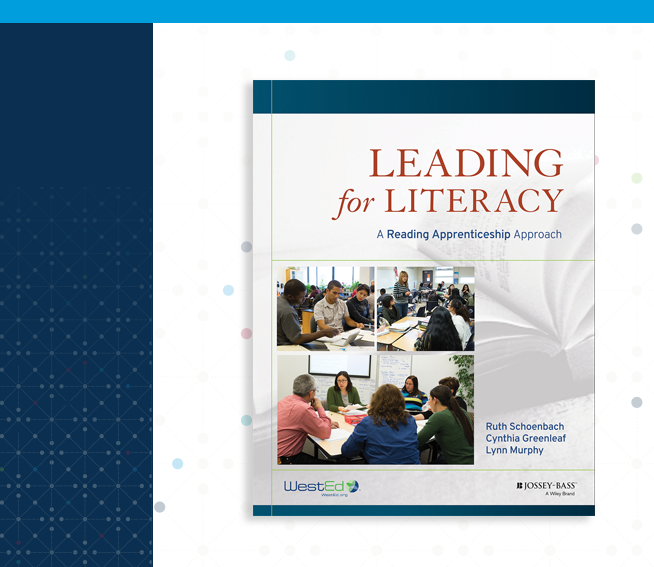 View the Leading with Literacy webinar to learn how educators are introducing the evidence-based Reading Apprenticeship framework to their colleagues and improving literacy teaching and learning. 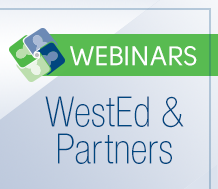 This is the second in a webinar series that explores disciplinary literacy. 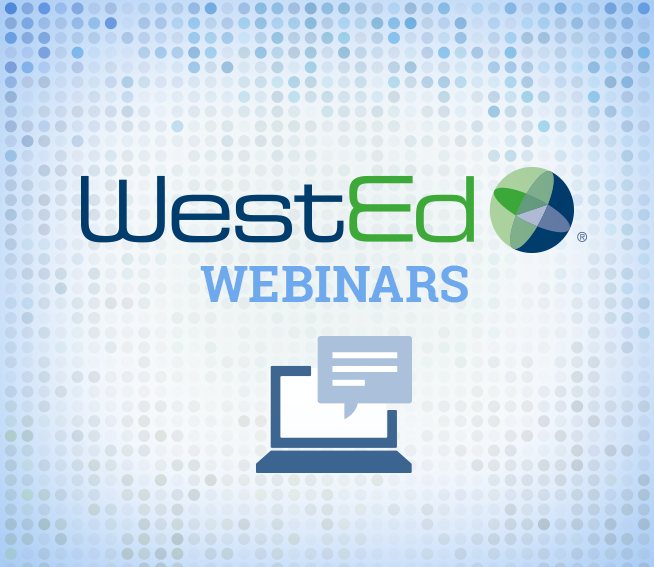 The webinar will discuss how to socialize students into argumentation in the science classroom. 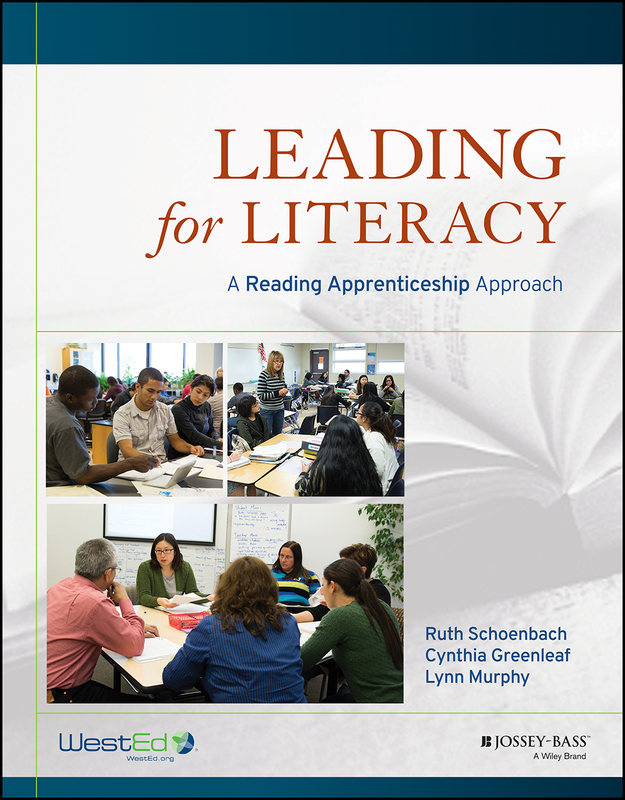 Learn how to use the evidence-based Reading Apprenticeship framework to transform literacy instruction and achievement in middle school, high school, and college classrooms. 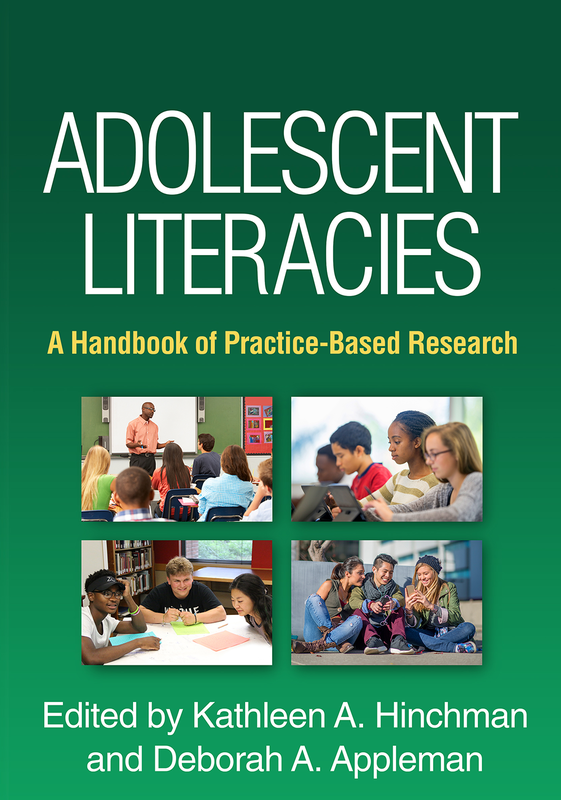 This handbook highlights innovative research on adolescent literacy teaching and learning that are grounded in the realities of student life. 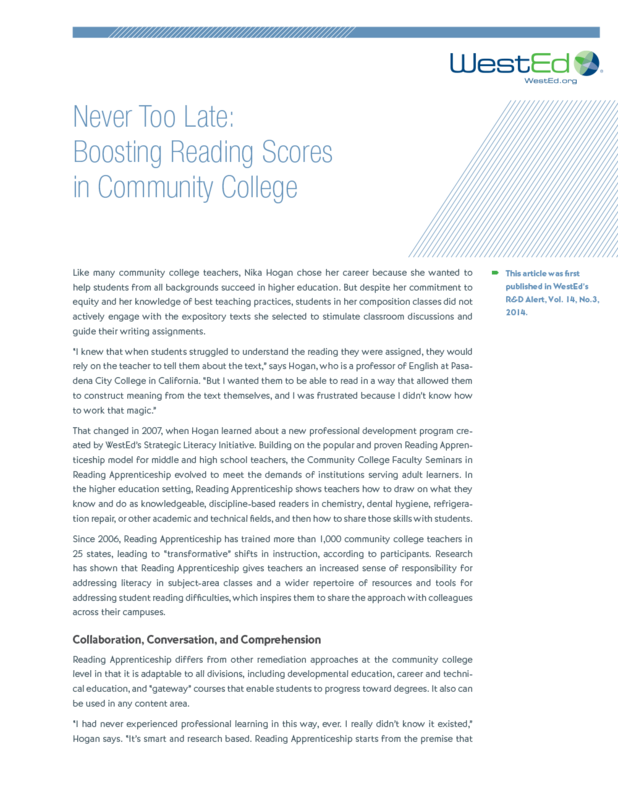 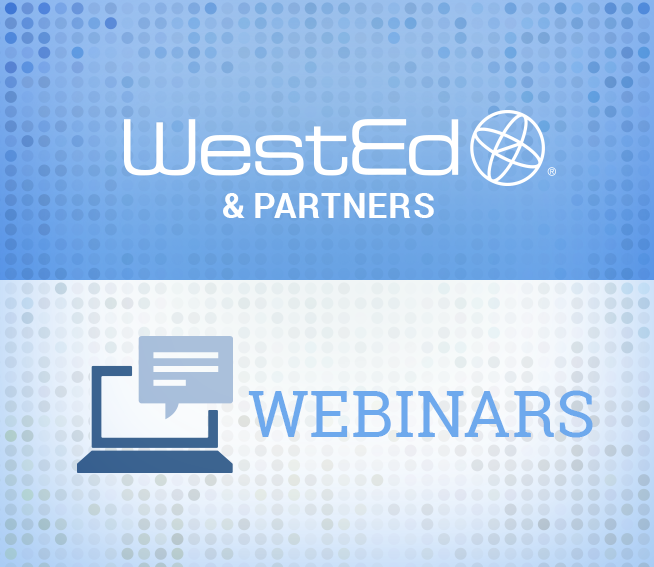 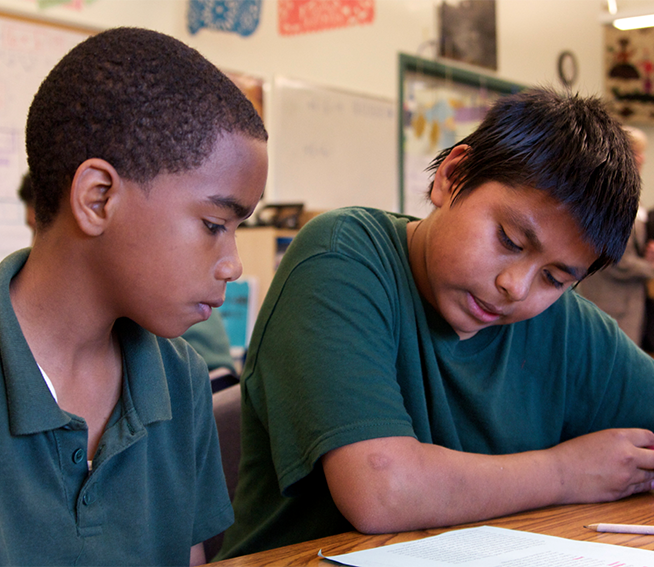 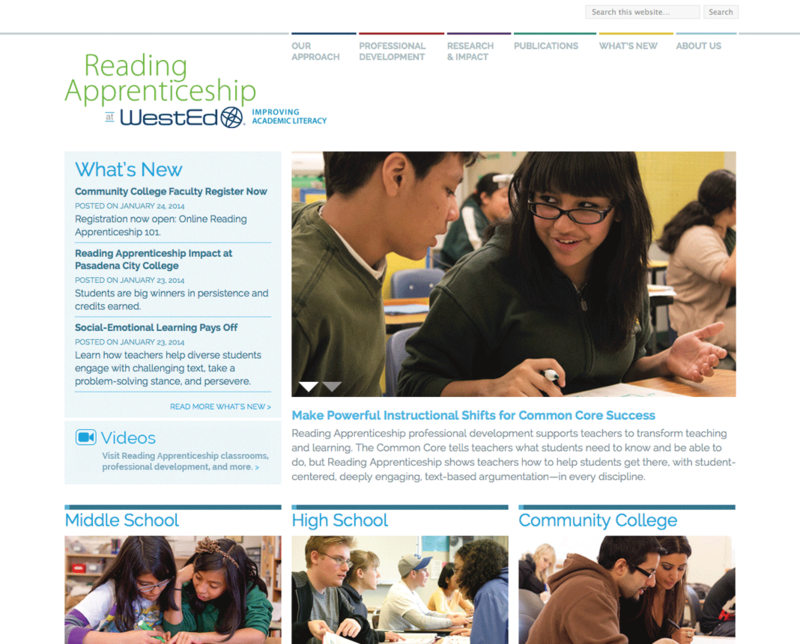 Learn how teachers use WestEd’s Reading Apprenticeship framework to support student literacy. 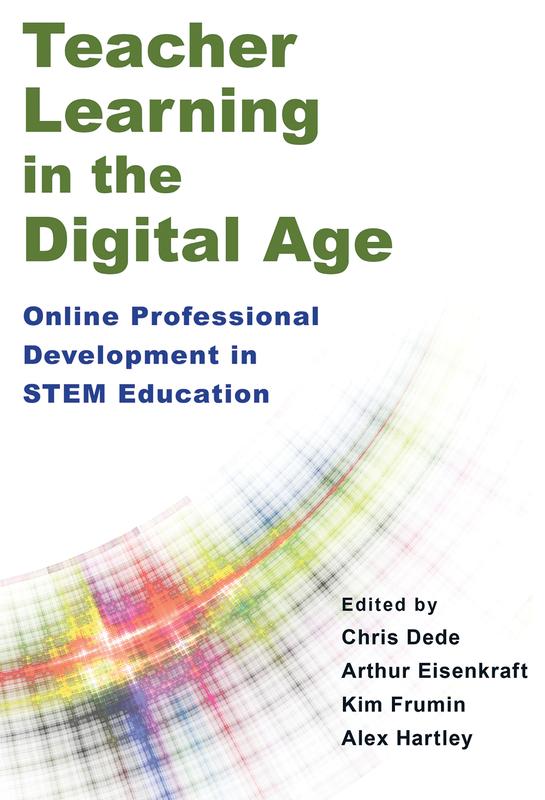 Learn about efficient and effective ways to leverage technology to support teacher learning in STEM education. 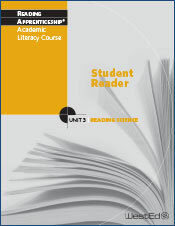 These optional transparencies correspond with Unit 1 of the Reading Apprenticeship Academic Literacy Course, Reading Self and Society. 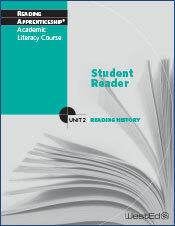 These optional transparencies are duplicates of paper copies included in the Reading Apprenticeship Academic Literacy Course Unit 2 Teacher’s Guide. 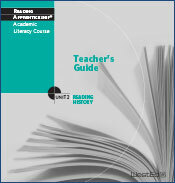 These optional transparencies are duplicates of paper copies included in the Reading Apprenticeship Academic Literacy Course Unit 3 Teacher's Guide. 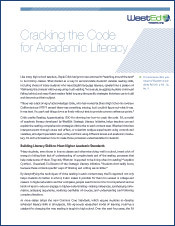 What research identifies 13 core understandings about how K-12 students learn to read? 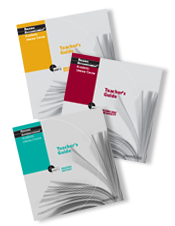 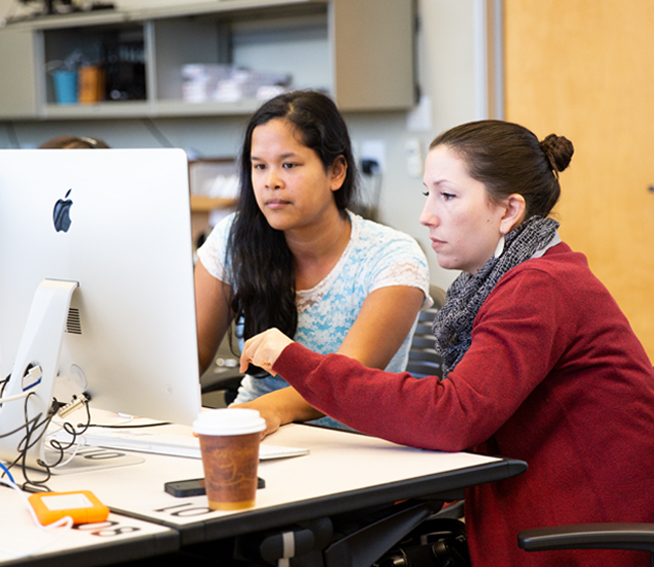 How can teachers put that research to work? 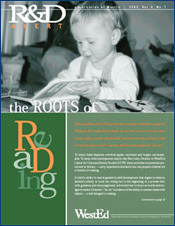 The teaching and learning of reading — a fundamental concern to those of us interested in healthy human development and education — is the focus of this issue of R&D Alert. 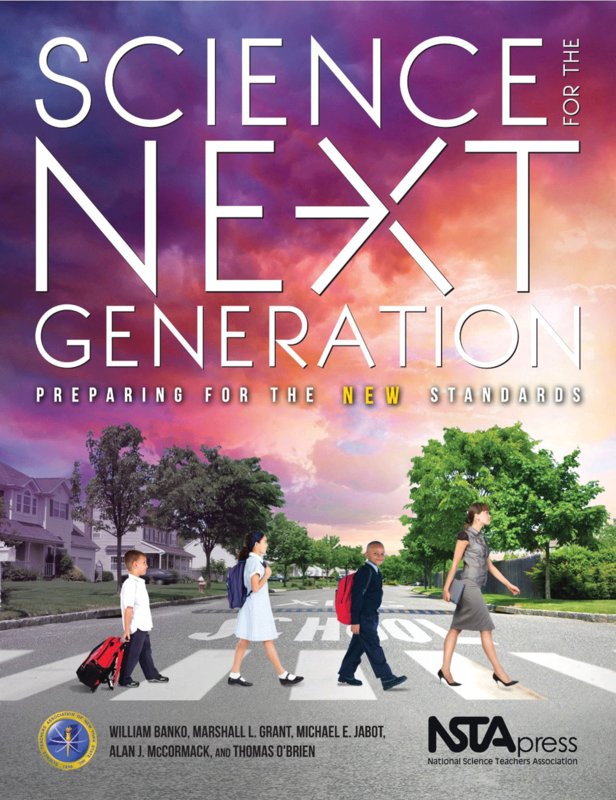 This issue of R&D Alert highlights a number of reading initiatives — both school-based and after-school — that are underway at WestEd.